TrueCrypt is the most powerful disk encryption software that virtually creates a file and set it as a real disk. Encryption is done to complete hard disk or any storage device, such as USB drive. 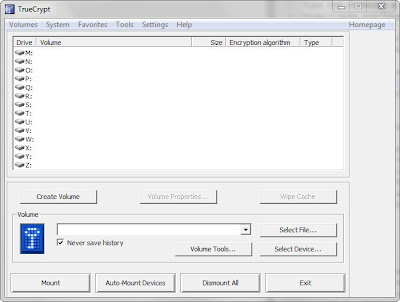 TrueCrypt is an open-source tool, which is compatible with Windows 7, Vista, and XP operating systems. Basically, the encryption has to be performed with secure password verification and TrueCrypt comes with pre-boot authentication. A pre-boot authentication (PBA) is something like preventing anyone from accessing your files on hard disk without proper credentials. It creates an extra security layer to your files and until the correct authentication is made, no one can administer your data. PBA encrypts system drive where OS is installed. There are three main benefits of TrueCrypt, which include Full disk encryption outside the OS level, Temporary files encryption, and Data-at-rest protection. TrueCrypt offers two levels of security attacks – one is suspicious charges on hidden volume by antagonists and the other on random data volumes which cannot be distinguished. 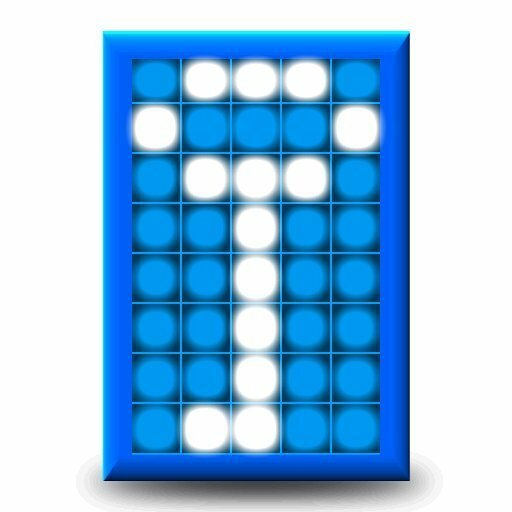 TrueCrypt uses encryption algorithms like AES-256, Blowfish, CAST5, Serpent, Triple DES and Twofish. Real-time, Automatic and Transparent Encryption. If the drive was not encrypted, the Parallelization and pipelining processes allow data to be rapidly read and written. Encryption is done with modern hardware-accelerated processors. Offers possible deniability, in case of suspicious forces tries to steal your password – Hidden volume and Hidden operating system. 64-bit and 32-bit Mac OS X 10.7 Lion full compatibility. Apart from the useful features it offers, there are few security concerns which are known or understandable only to experts. 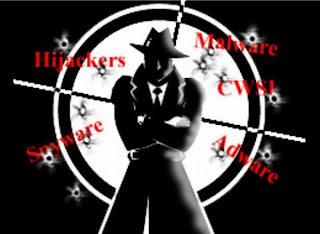 One of them is vulnerability attacks like malware i.e. if the system is infected with any kind of malware, keyloggers, adware or spyware, then the intruder or hacker would gain access to your system and perform unusual activities. So, read the TrueCrypt documentation first and then download this encryption software. TrueCrypt is open-source and free to download with documentation. 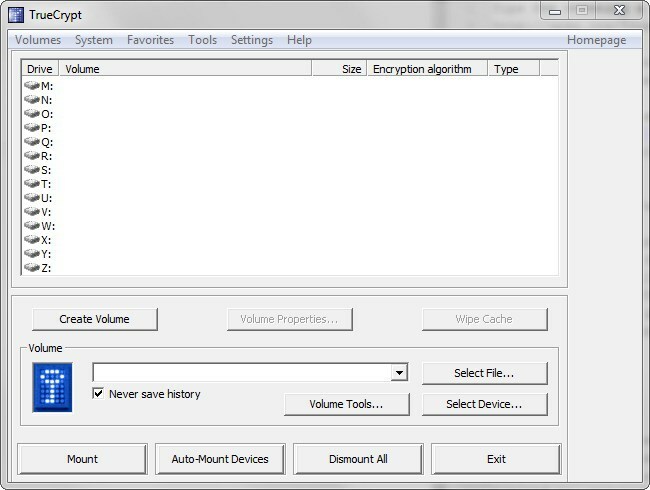 Download the latest version of TrueCrypt 7.1a from below link.